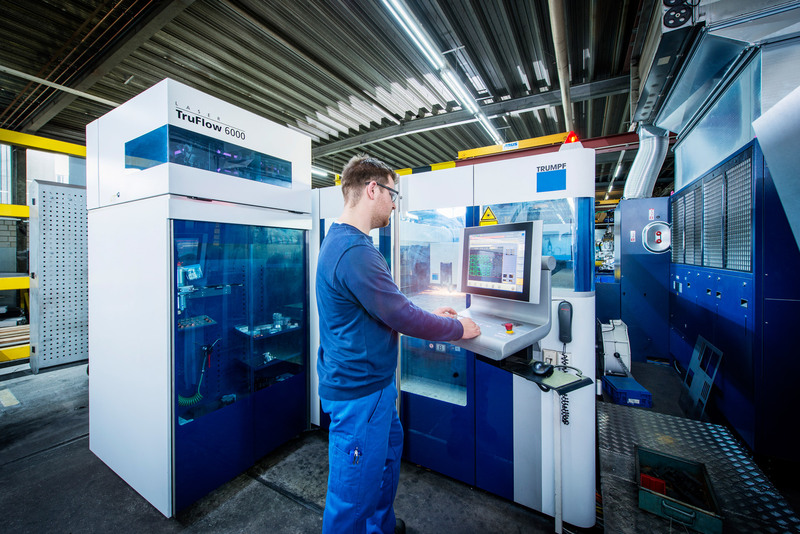 The modern machinery it uses park identifies Glüpker Blechtechnologie as a forward-looking company, which puts together a strong that brings together a range of services to provide a winning overall package consisting of various services. Our customers receive individual solutions that, which meet all requirements and correspond withto the highest quality standards. Our modern machinery park, combined with the expertise and experience of our staff, permit enables great fantastic performance, always in the interest of our customers. Our customers receive individual solutions that meet all requirements and correspond with the highest quality standards.